Let’s look at the two different types of auto insurance: Stated Value and Agreed Value. “Stated Value” is the insurance most of us have on our daily drivers which are depreciating. As an aside on depreciation, most new cars depreciate by approximately 10% per year over the first five years, with diminishing depreciation thereafter. 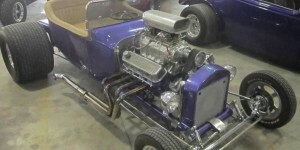 This obviously varies by make, model, condition and miles driven. “Stated Value” basically means that in the event of a loss, your insurance company will “state” or determine what your car is worth. 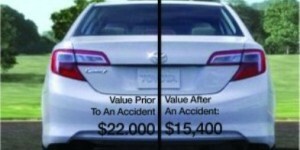 If you disagree with this value, be aware of the “Appraisal Clause” in the "Damage to A Vehicle" section of your policy. “Agreed Value” is the preferred insurance for classic, collector or specialty cars that are appreciating in value, or at least no longer depreciating. Requirements are that they are not daily drivers, garaged and with low annual miles. You and the insurance company ‘agree’ on the value, and in the event of a loss, you are paid the agreed value. Because of the requirements, Agreed Value insurance is usually considerably less expensive than Stated Value. Often we hear owners of collector cars say “Oh, I just added it to the same policy (stated value) as the family’s daily drivers. We STRONGLY advise against this! We have clients who were unable to claim full compensation for their collector cars simply because they had the wrong type of insurance coverage – “stated” instead of “agreed” value. 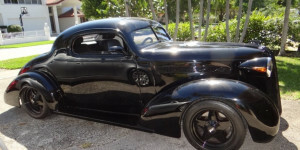 More on the Appraisal Clause and Diminished Value in upcoming blogs from SouthFloridaAutoAppraisers . By law, if a car owner wants his or her car to be legal to drive, then that car must have a car insurance policy in force, which is a law that also extends to modified cars. This is true even if the owner drives the car or not, whether the car has a registration plate or not, and whether it runs or not. 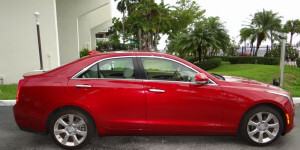 However, insuring a modified car is not the same as insuring a non-modified car, and there are strict rules and regulations the modified car owner must follow. 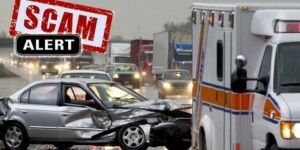 While many modified car owners purchase full tort insurance policies from specialized insurance agents experienced with modified car insurance policies, getting any policy for the car has some downfalls. 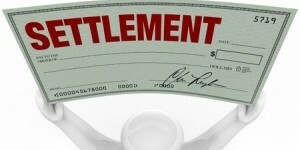 Beware of Initial Insurance Claim Settlement Offers! If you have submitted an insurance claim and feel the offer to replace your vehicle is inadequate, you’re probably right! Of all the Insurance offers we evaluate, there are only a few companies which make a reasonable offer and we can tell clients “you’re getting a decent offer.” It may be on the lower end of what the car is worth, but the cost of an appraisal isn't going to generate a sufficient return on investment. 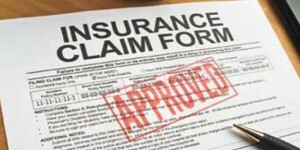 An appraisal clause is a clause or paragraph found in most, but not all, insurance policies. 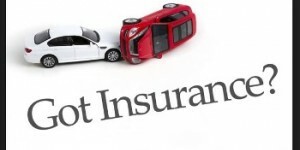 It is designed to be a way of reaching a settlement when there is a dispute over the amount of a loss between you and your insurance company and can be invoked by either party. The appraisal clause can be utilized when there is a dispute over the value of your vehicle in a total loss claim. 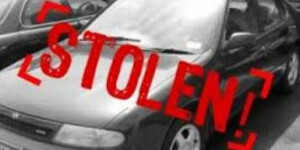 The appraisal clause is generally found in the "Damage to A Vehicle" section of your policy. Following are the basic steps to invoke the appraisal clause of most policies. We’re all familiar with Depreciation, right? It’s the gradual loss of value over a given time. So what’s Diminished Value? Let’s look at this scenario. Imagine that you are stationary at a stop light or sign and suddenly a negligent driver rear-ends your vehicle. 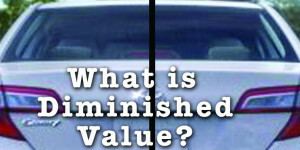 Your vehicle has just suffered Diminished Value (also known as inherent diminished value or diminution of value).